CyanogenMod is no more, but its legacy will be carried over by a new community-driven custom ROM project called LineageOS. Cyanogen Inc., the corporate counterpart to the CyanogenMod community project, recently announced it would shut down its services by the end of the year. Despite initial hopes that the shutdown would not cripple CyanogenMod, the OS project’s website and infrastructure have been taken offline over the Christmas weekend. 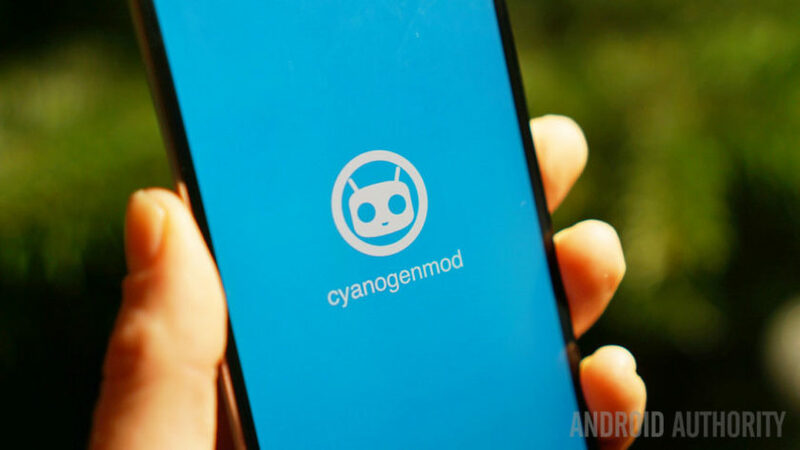 The abrupt and unceremonious closure appears to be the end of the CyanogenMod project as we know it. While CyanogenMod appears to be dead for all intents and purposes, there’s a silver lining: some of the developers behind the project are rallying behind LineageOS, a “fork” of CyanogenMod. That includes the father of CyanogenMod, Steve Kondik, who recently left Cyanogen Inc. According to a final post on the CyanogenMod blog (now taken offline), LineageOS is more than a rebranding of CyanogenMod. “This fork will return to the grassroots community effort that used to define CM while maintaining the professional quality and reliability you have come to expect more recently,” said the CyanogenMod team. Some crucial details about LineageOS are missing. We don’t know who is working on the new project, what their development plans are, or how they plan to raise the significant funds needed for the venture. For now, the LineageOS website only contains a blog post that confirms the transition and promises more information for Tuesday. And this is how an era ends, and – hopefully – another one begins. Let us know your thoughts! Whatever happened to CyanogenMod? What is LineageOS?